As we approach the one year deadline for Brexit, Navis Consulting considers the implications of stricter border checks at UK ports. The UK government will be receiving pressure from a range of associations and authorities in the shipping market to ensure any impact on trade productivity is minimised. 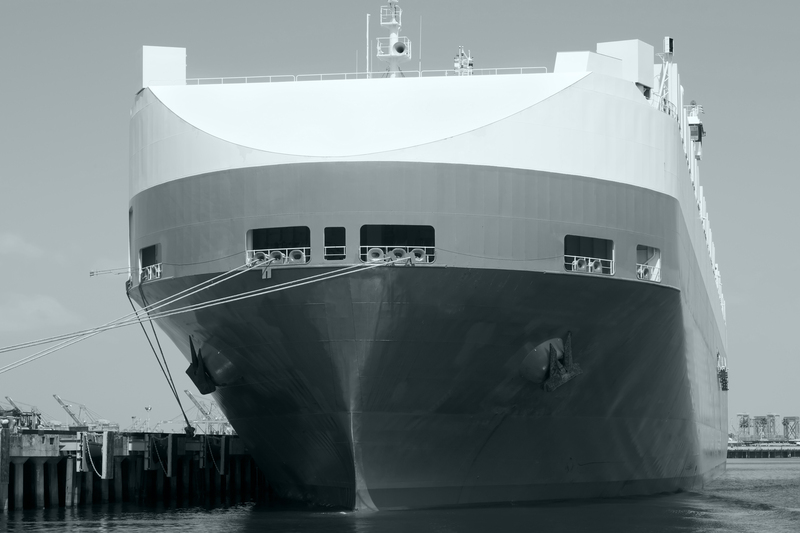 The British Ports Association (BPA) are particularly concerned about new customs and environmental arrangements which might result in congestion or delays at UK ports, or impact their environmental policies . For now, we know that a free ports policy is off the table and the industry must prepare for the introduction of bureaucratic EU Port Services before Brexit. Roll-on Roll-off freight is one of the cheapest international shipping options. Requiring the least amount of preparation time and significantly lower unloading fees in the destination port compared to containers , has resulted in Roll-on Roll-off freight becoming one of the most widely-used methods for transportation between the UK and the EU. The additional processing involved with bureaucratic EU port services of Roll-on Roll-off freight could result in substantial delays, impacting the productivity of UK ports. According to David Dingle, the head of Maritime UK, “the nation’s biggest Roll-on Roll-off ferry ports will be affected, adding just 2 minutes to the average time a truck takes to get through the port of Dover could result in 20-mile-long traffic jams on the motorways nearby” . As this has such a significant impact, the Brexit transition period is essential to allow UK ports to adapt to the changes. Fortunately, both the UK and the EU are keen on the idea of there being a period of time after 29 March 2019 to get everything in place. This will allow businesses and others to prepare for the moment when the new post-Brexit rules between the UK and the EU begin . This also allows time for the intricate details of the new relationship to be fully hammered out. The EU wants the transition period – during which things should continue more or less as they are now – to last until 31 December 2020. This is great news for the UK ports as the additional time will allow them to minimise the impact these changes will have. Free movement will continue during the transition period as the EU wanted. The UK will be able to strike its own trade deals, although they won’t be able to come into force until 1 January 2021. Foreign HGV cabotage accounted for just 1% of the road freight activity within the UK . These figures highlight the relationship between the UK and Europe, this underlines the importance of agreeing a post Brexit deal with the EU that preserves as many of the advantages of Roll-on Roll-off ports, whilst also enabling UK ports to take advantage of new global trade deals.